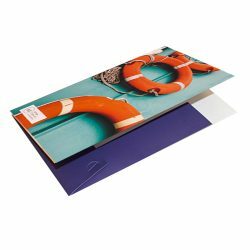 To help your client create the right impression, look no further than our range of presentation folders. Litho printed, they’re great for presenting documents in a professional, organised way. 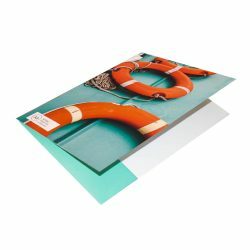 Our interlocking presentation folders are available as oversized A4 and A5 and are supplied die cut and creased ready for assembly. They can printed double or single-sided on 350gsm Silk, with edges that lock together to create a sturdy pocket. With a business card slot included in the pocket, they’re spot on for clients who are looking to stand out at trade shows, meetings or networking events.